Hope is the only thing that remains and you and your friends have to save the last survivors of this town. Feel the despair of the apocalipsis, get over the darknes of the forest and face exciting combats with endless ordes of beast from hell. Are you brave enough to face the raw reality and decide for once and for all whether you save... or will you sacrifice you brother? 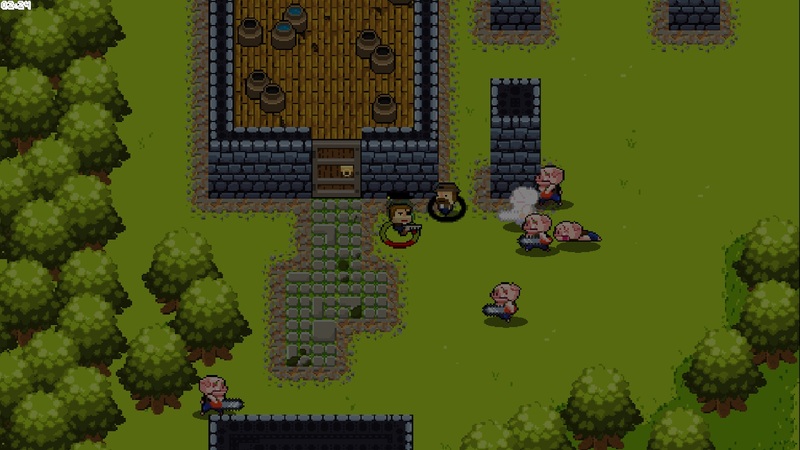 Sacrifice your Brothers is an arcade survival game where you need to decide between sacrifiying and saving people, sacrifiying gives you time and saving rewards resources and score.